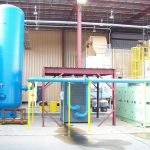 Project Description: LRA provided design/build services for the construction of a 250’ x 75’ x 35’ PEB totaling 23,000 square feet. The scope of work included engineering & architectural services to generate site, architectural, MEP, and structural plans. 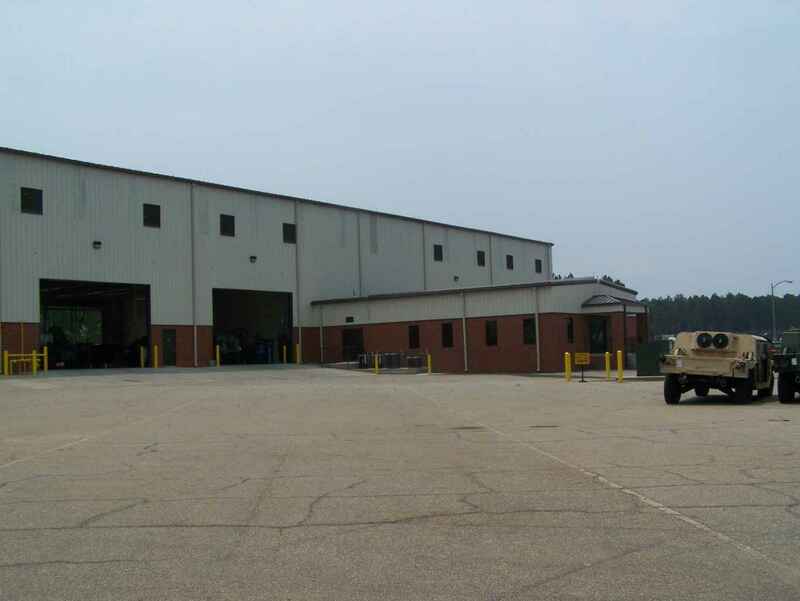 The maintenance bays included 8” concrete floors & vehicle exhaust, HVAC, electrical, fire alarm, sprinkler, compressed air & hydraulic lube systems. Administrative offices equaling 2,542 sq. ft. were fully finished with carpeted and tiled floors, painted gypsum board walls and acoustical lay-in ceilings.